One of only 3 undeveloped lots left in the Teton Aviation West addition to the Driggs Airport (KDIJ) and the only ''South Facing'' lot. 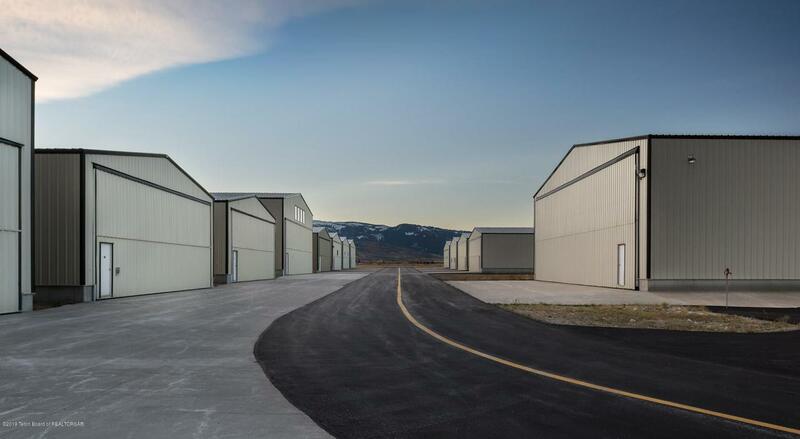 This 50' x 60' lot has a Teton view and will accommodate a 50' x 50' hangar up to 30' in height, which is big enough to hangar a jet as large as the Citation Mustang or Phenom 100. Unique to the Driggs-Reed Memorial Airport is the fact that lot owners within the airport security fence may construct a residential apartment inside their hangar. This benefit only applies to fee simple properties like this one and not to any city leased hangars/lots. Friendly neighborhood with random hangar parties during the summer months. This corner lot shares a triangular common area with hangar C-4.